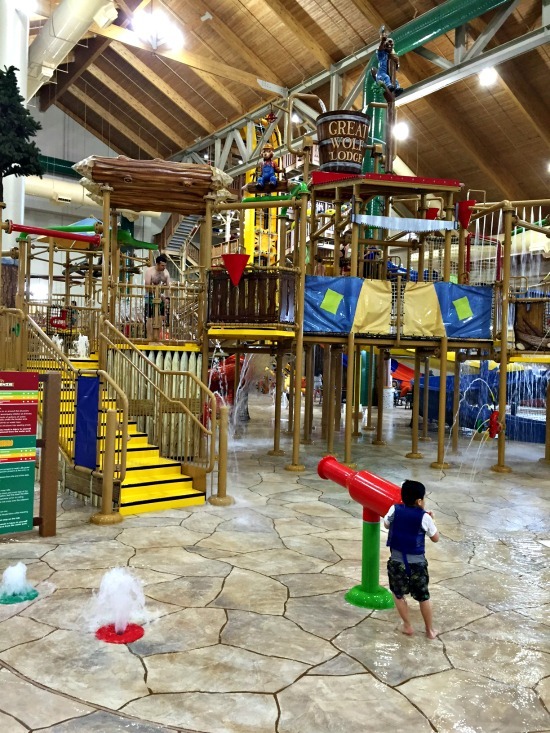 Great Wolf Lodge is a wilderness themed family resort featuring an exciting indoor water park. 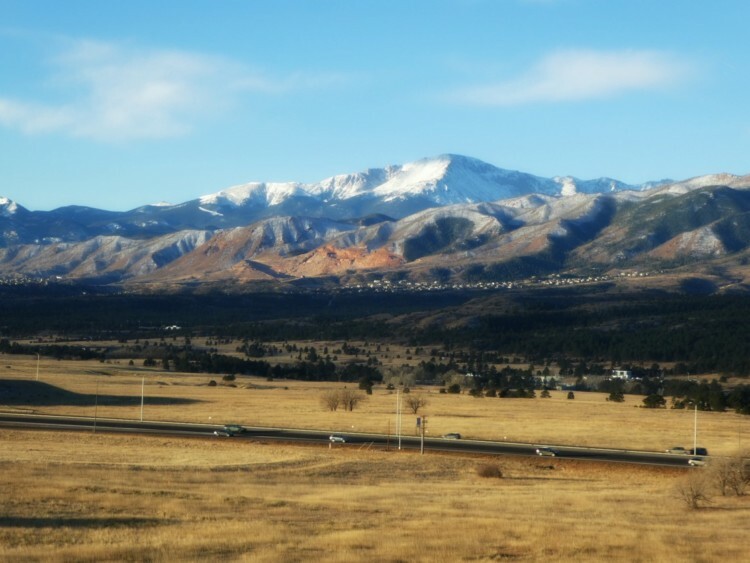 Colorado recently opened their first location, with the addition of a dry Adventure Park. 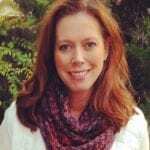 What activities are offered, and which are worth the extra cost? 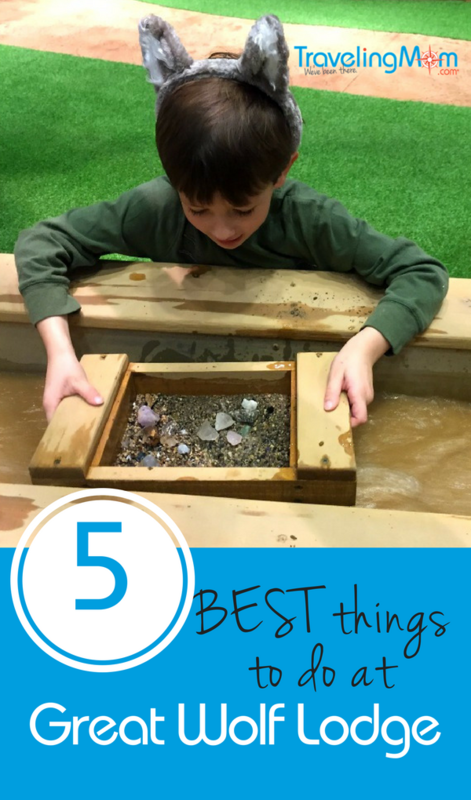 Here’s what my family voted 5 Best Activities to invest your time and money in at this fun-packed family vacation site. My family recently attended the Grand Opening of Colorado’s first Great Wolf Lodge. We’d heard of this great franchise, with its signature indoor water parks. I was excited to finally have one located in our state, and was curious to see if they lived up to all the type. My 6 and 11 year old kids were just ready to play, play, play. They gave us media passes to check out all the available activities at Great Wolf Lodge Colorado Springs. This gave us a fabulous chance to test out each attraction, wet AND dry. That’s right – the indoor water park is included free with your stay. But there are many other fun things to do. 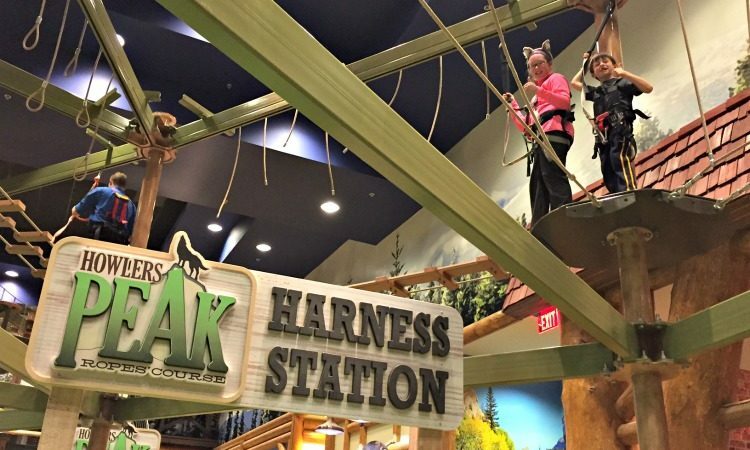 This is the first Great Wolf Lodge to also have a dedicated “dry” adventure park. The Adventure Park is a total blast, and we honestly enjoyed it as much (possibly more) than the water park. It’s open to the public. Tickets can be purchased for individual attractions, or there are a few combo passes. To help you decide what to invest in, here are my family’s five favorite activities out of everything we experienced. I have a middle school aged child and a kindergartner, so this can give you a beat on what each of those age ranges thought. Again, note that some of these activities can be purchased together in a money-saving bundle. 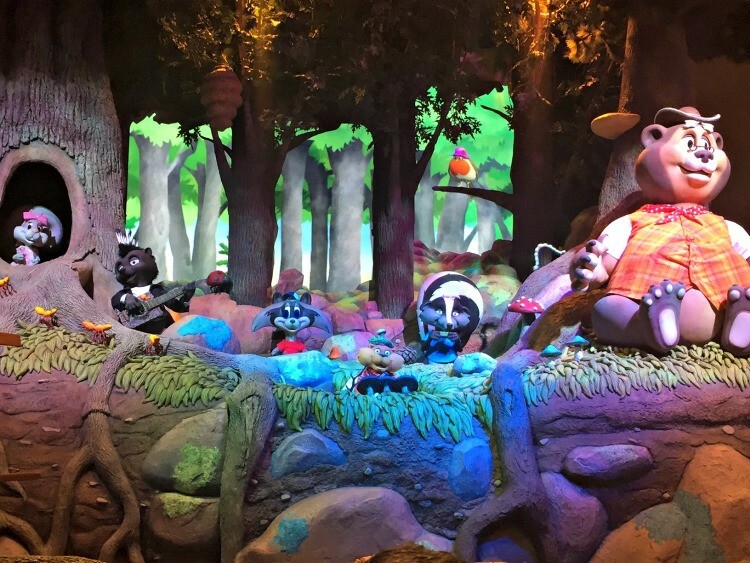 Similar to Build-a-Bear, you are offered your choice of Great Wolf Lodge character to stuff – wolf, raccoon, bear, or squirrel. Select an outfit, then register your new friend with the RFID chip implanted. Next step is an interactive scavenger hunt game, where you seek out the next terminal and listen to a progressive story segment. My kids enjoyed the game, which lasted about an hour. 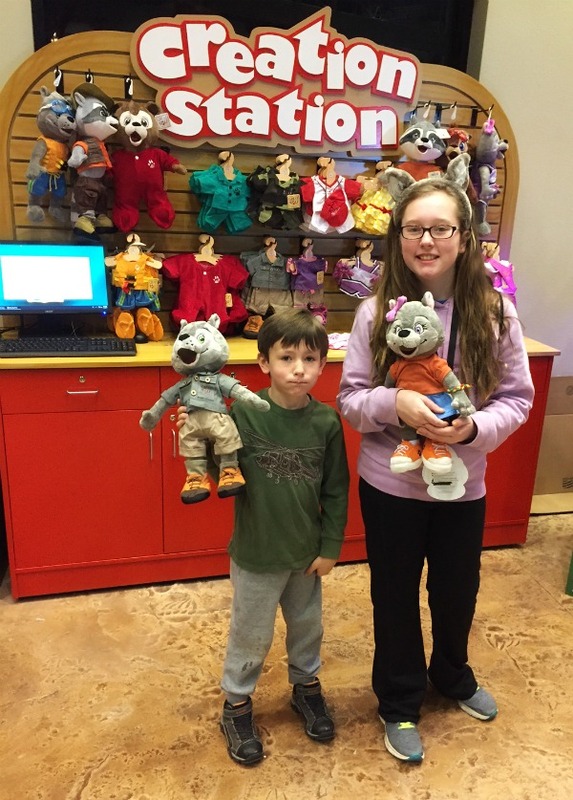 The Clubhouse Crew stuffed animals themselves are an awesome souvenir, which nicely represents the fun you had at Great Wolf Lodge. Every evening when the festivities start to wind down, families are welcomed in their PJs to the Grand Lobby area for story time. With a kick-off show that reminded me of Disney’s Country Bear Jamboree (big complement, in my book), animatronic critters on stage warm things up by sing a couple of tunes. Staff then follows this act up by reading from a giant story picture book, which also seemed to hold little one’s attention fairly well. The whole affair takes place nightly at 8 p.m., and although it primarily attracted younger ones, it was adorable and very fun. My young son sat in the front row both nights we were there, and thoroughly enjoyed it. The “dry” adventure park was so much fun, that we honestly didn’t make it to the water park until our second day. While not quite as big as I envisioned, it was still a good time with a nice range of attractions. Our top pick ? We all enjoyed Alberta Falls, which can be rode in either a dual or single inner tube. Perfect amount of thrill to keep us coming back repeatedly, yet not-too-much thrill for our timid rider. This picturesque, wood mining trough constructed in the center of the Adventure Park is more than just a scenic backdrop. 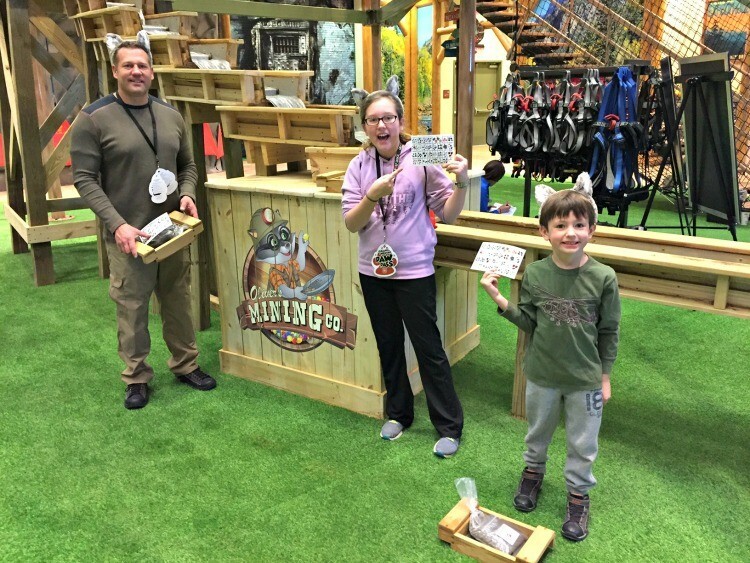 Purchase a pass to mine for gems at Oliver’s Mining Company, and receive a sifter trough to use, bag of sand filled with mystery gems, and color chart to identify your prize finds. You get to keep what you mine. This was way more fun than we expected it to be. I was pleasantly surprised at how many beautiful, fascinating gems each bag produced. Highly recommend. And last, our absolute favorite: The Howler’s Peak Ropes Course! 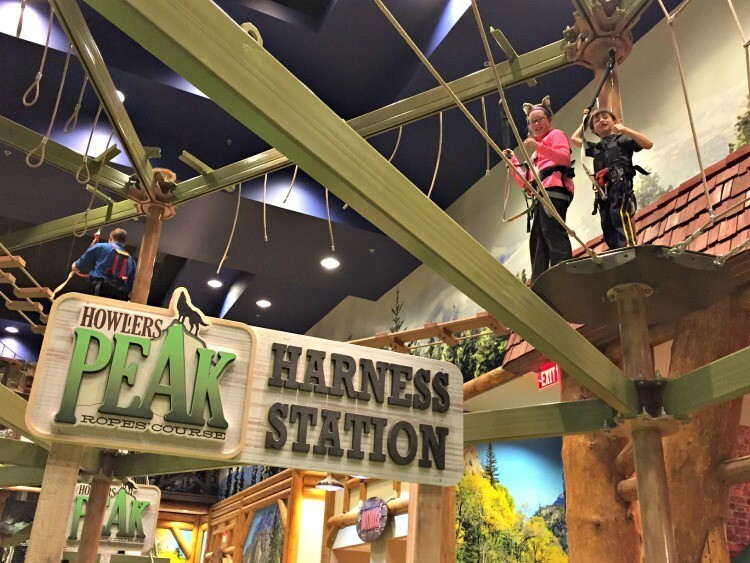 This indoor, not-too-high version of a high ropes course was the biggest hit of our entire stay at Great Wolf Lodge. I couldn’t get my kids to come down! And fortunately, there is no maximum time limit. They can stay up there and explore to their little hearts content. Great Wolf Lodge Colorado Springs offers a nice range of family friendly rooms that sleep 5-9 persons. They have several delicious dining options, and they pride themselves on offering numerous gluten free and GMO-free choices. And between the water park and adventure park, there’s certainly plenty of entertainment right onsite. All of this adds up to a very family friendly vacation destination worth checking out. 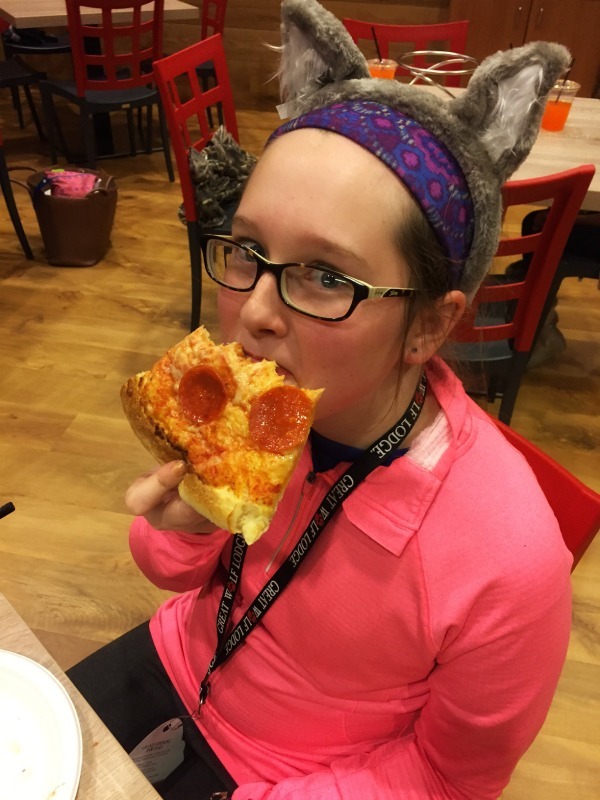 Read my full report with additional photos at New Great Wolf Lodge Opens in Colorado.